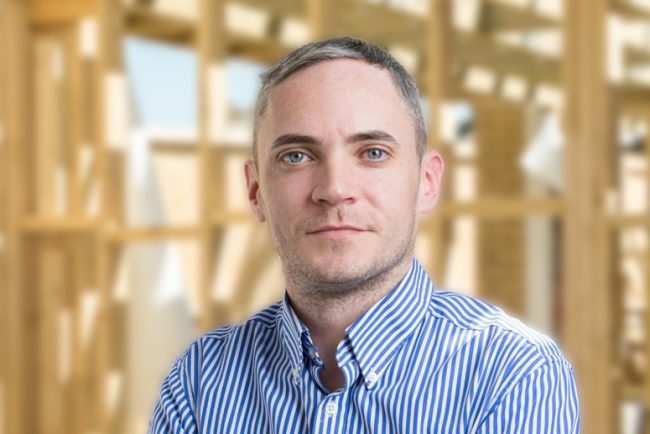 As part of our mission statement we aim to offer the best possible service to all our clients, working to ensure all our works are long-lasting and to the highest standards. Working around even the most challenging of deadlines and the busiest of sites we are able to offer a proactive and efficient service, that makes sure the job gets done. 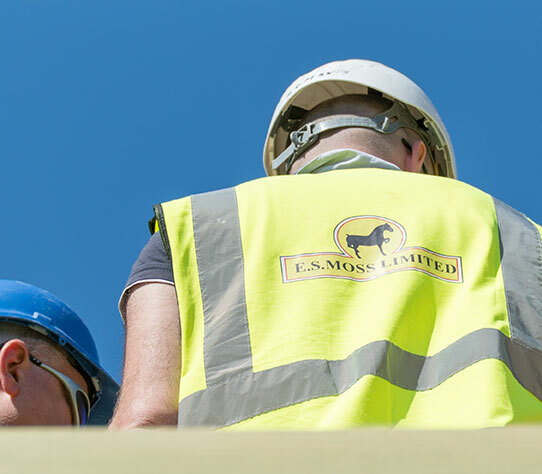 ES Moss Ltd, Builders and Contractors since 1932, over 80 years of experience and expertise. At E.S Moss we work with a range of clients in different sectors to provide them with a clear direction to their building works. Remaining in close contact with all of our clients, we build genuine relationships that means much of our work is repeat business, as satisfied customers come back for our knowledge, professionalism and dedication. 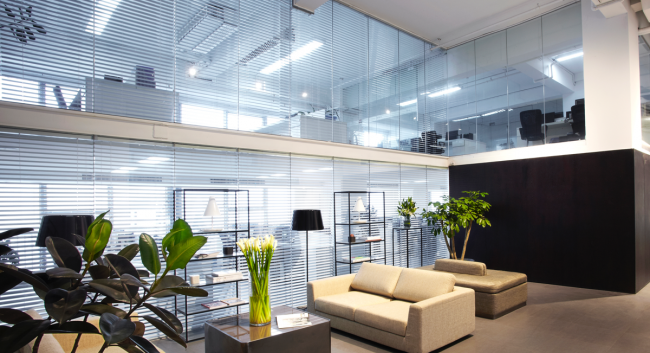 ES Moss is a company with a century long history of delivering exceptional solutions to a variety of diverse clients . Our approach is simple: making sure to understand and meet our customers expectations we are honest, open and ethical. Alongside this mission statement we are also dedicated to managing and producing work of an exceptional quality even around the tightest of deadlines and the most challenging of situations. 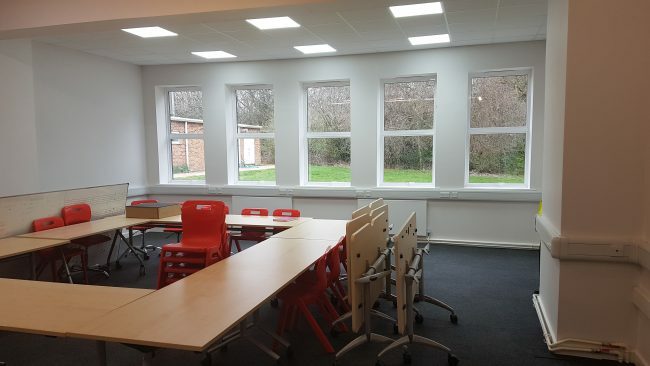 Our areas of expertise can be broadly classified as refurbishment, alterations and conversions, new build, extensions, structural repairs and fit-out. We work across a diverse range of blue chip and community focused sectors which include Health, Education, Industrial, Residential, Community, Government and Local Authority. We’re always working on new projects, so if you want to find out more about what we’re up to then please check out our regular news articles. Music Room strikes the right note!